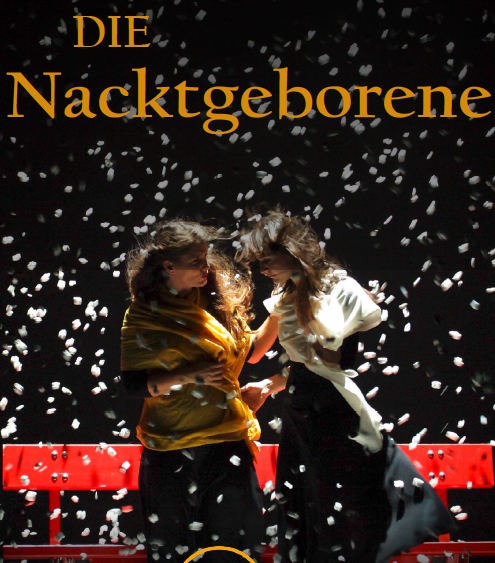 The first novel by Daniele Finzi Pasca, Nuda, published for the Abendstern of Chiasso Editions in 2014, is now available in German from another small but rigorous Swiss publishing house: Antium Verlag (Canton Schwyz). 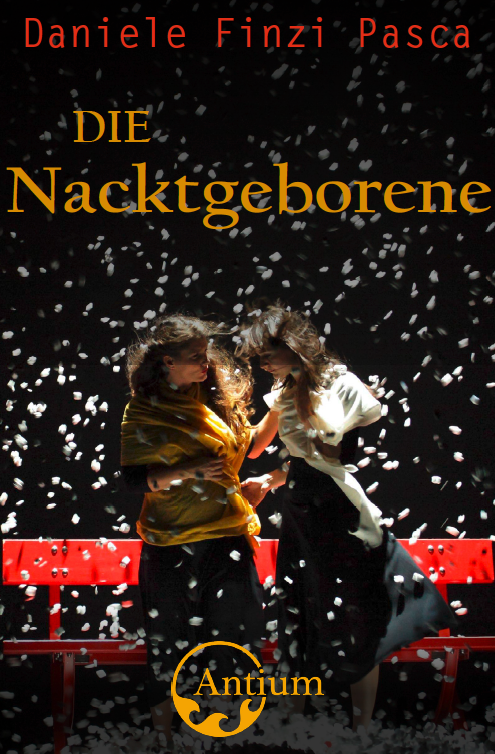 Die Nacktgeborene will be presented on Thursday 14 March at 6.30 pm in Zurich, at the Sphère cultural center, Raum 68, Hardturmstrasse 66, 8005 Zurich. For information: the author Daniele Finzi Pasca, Beat Hüppin and Elisa Grandi of Antium Verlag and the translator Rahel Schmidig (an event that is held in both Italian and German, free entry). Still in the same days and for the types of another Swiss publishing house, the Editions d’en bas of Lausanne, the short novel (or long story) Blanc sur Blanc by Daniele Finzi Pasca, comes out in French (a show inspired by this story and having the same name, has been staged for a few years worldwide). Blanc sur Blanc will be presented in Vevey, on Monday 25 March at 5.30 pm, at the Librarie La Fontaine, Vevey. With the participation of Daniele Finzi Pasca, Christoph Viredaz (translator) and Jean Richard (publisher). Event in French, free entry.